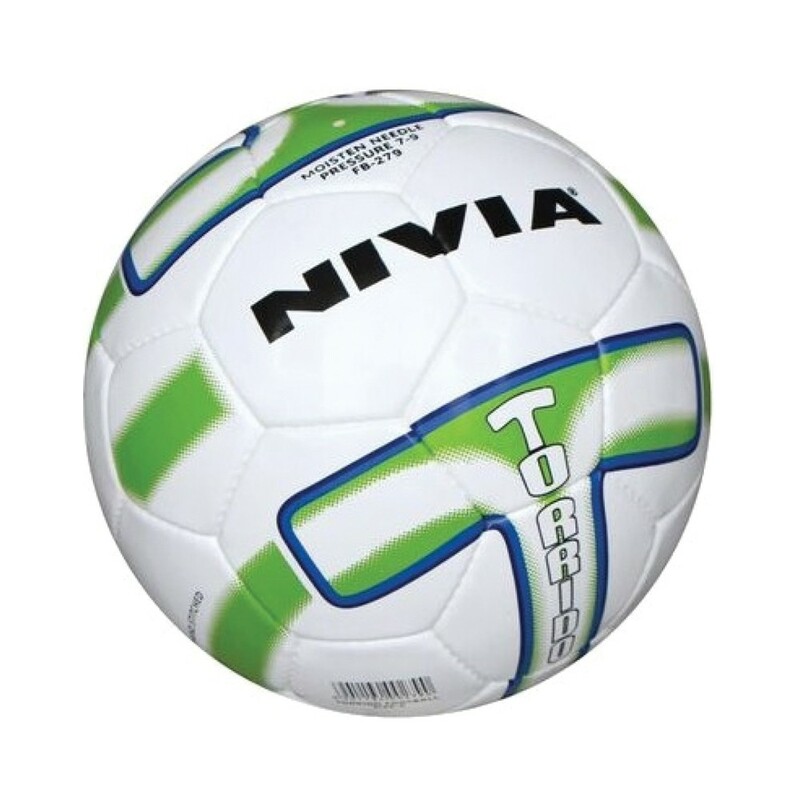 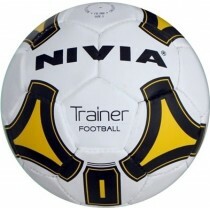 Nivia Torrido Footbal is available in Size : 5 Improved speed and excellent rebound guaranteed, the Nivia Torrido Football provides better shooting power so all your shots are impactful. 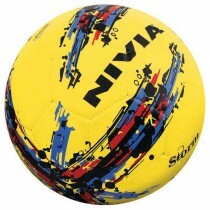 It is perfect for competition level play. 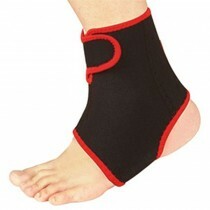 All the panels are made from durable PU material and are given a 4 layer polyester coating to prevent abrasions. 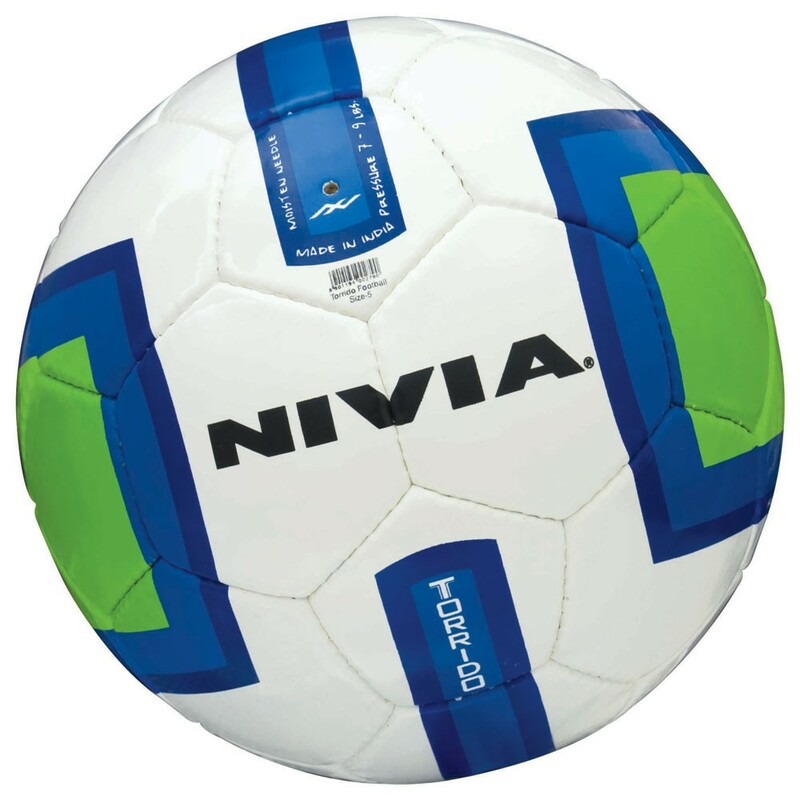 This Nivia Football is made from 32 panels that are stitched together so there is reduced seam-stress and shape retention. 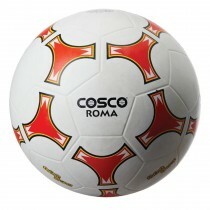 This Torrido Football is fitted with a latex bladder that gives good rebound while the Air Lock valve retains air for longer. 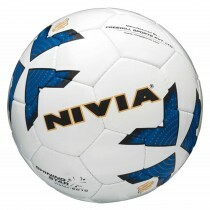 The outer material is made from the finest PU that is durable and resists damage.